Located in Cernobbio, Villa Bernasconi is a beautiful example of Italian Stile Liberty (Art Nouveau). The villa was commissioned by the textile industrialist Davide Bernasconi, whose family contributed much in the development of the city. Villa Bernasconi is very easy to reach. 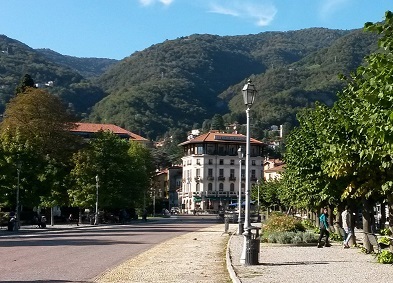 The building is located on the street that connects Como to Cernobbio, and its appearance certainly doesn’t go unnoticed. If you want to kill two birds with one stone, you might be interested to know that, just a few steps away from there, you will also find the amazing Villa Erba. Villa Bernasconi is undoubtedly one of the most remarkable achievements of the exuberant floral style in Lombardy. The facades of the villa show the typical features of Art Nouveau, with decorative motifs that recall the silk production process – silkworms, butterflies, and mulberry leaves. Over time, Villa Bernasconi has become an important cultural center and currently hosts art exhibitions, events, and weddings. Even the exterior of the villa is perfect for open-air events. The wide garden is, indeed, very cozy and also hosts a newly opened tourist information office. Visitors will find the tourist board open daily, from 10 am to 1 pm and from 2 pm to 5 pm. Some time before 1905, the architect Alfredo Campanini was ordered to design the residence for the Bernasconi family. 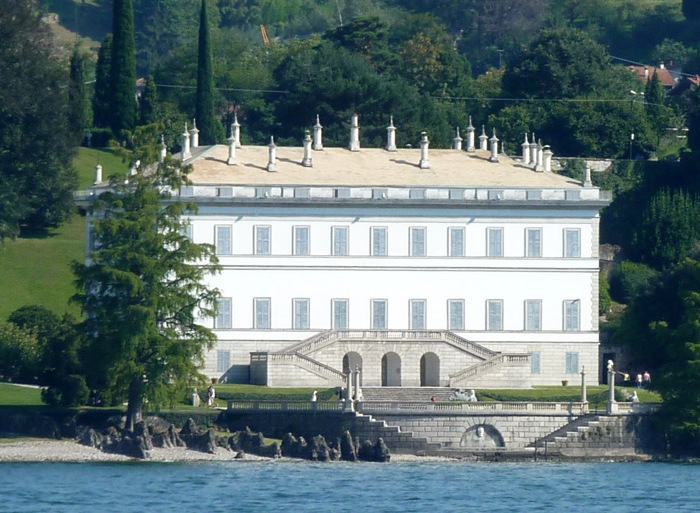 The villa was built in the vicinity of the silk production plant of Cernobbio, that was property of the wealthy family. Later, Villa Bernasconi went through several owners, until it was acquired by the municipality of Cernobbio, which still owns it. 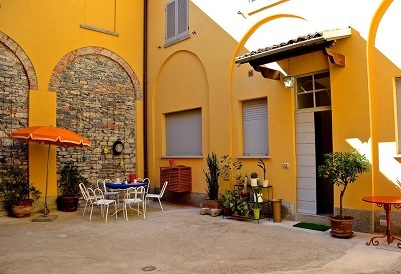 The whole complex has just been restored, most notably the basement and the mezzanine floor.